At Baselworld 2016, Rolex surprised everyone by not only reviving the Rolex Air King models, but also by unleashing such a drastically different design. The size of the stainless steel Air King ref. 116900 grew substantially to 40mm. 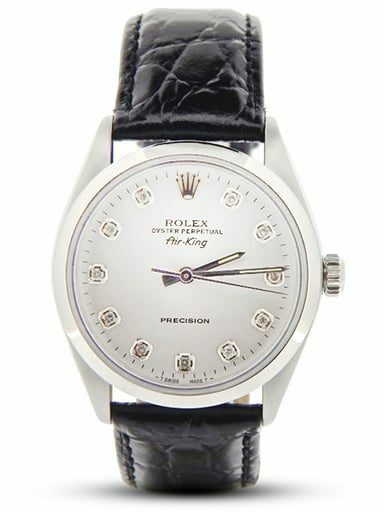 There’s also the dial, which unlike its predecessors, is no longer clean and simple but full of details. From the 5-minute markers to the white gold 3, 6, and 9 numerals to the green “ROLEX’ to the green seconds hands to the yellow coronet, there’s a lot to take in. 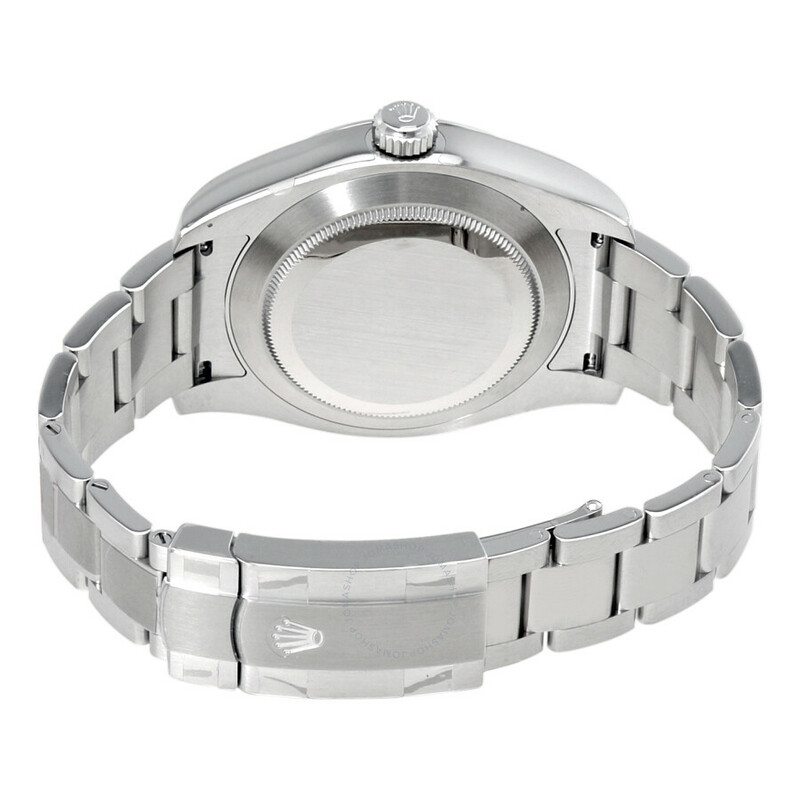 Furthermore, there’s the anti-magnetic Caliber 3131—identical to the one powering the Milgauss—beating within. 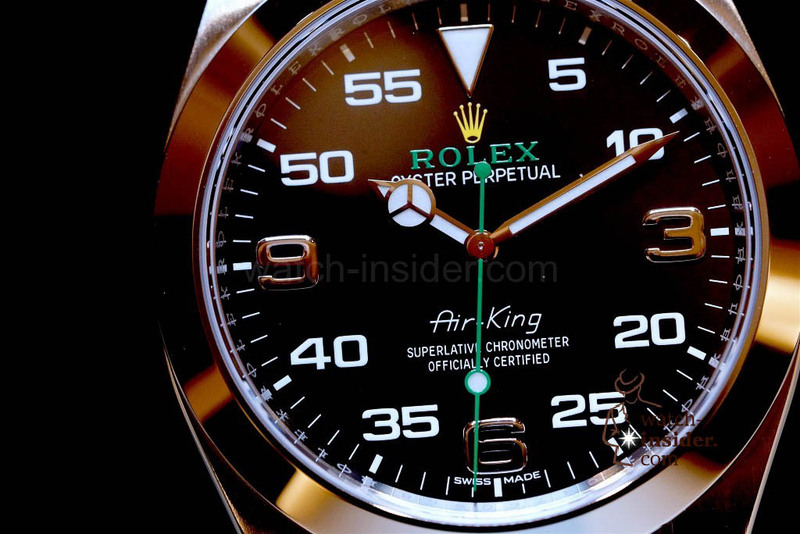 It’s evident that Rolex bypassed the style of past Air Kings and opted instead to take design cues from the Rolex instruments of the Bloodhound Supersonic Car. This is certainly one of the most divisive designs from Rolex with passionate members in both the for-it and against-it camp.